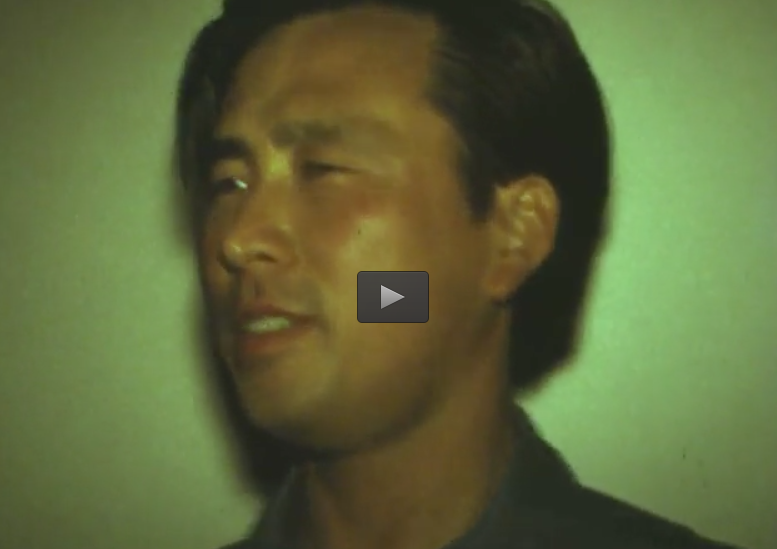 Mills is encouraging Korean Americans to bring their home movies to be shown at Home Movie Day. Chon offers up a graceful, intimate portrait of this unlikely family where race isn’t a theoretical abstraction and where “race relations” aren’t just about clashes on the street. 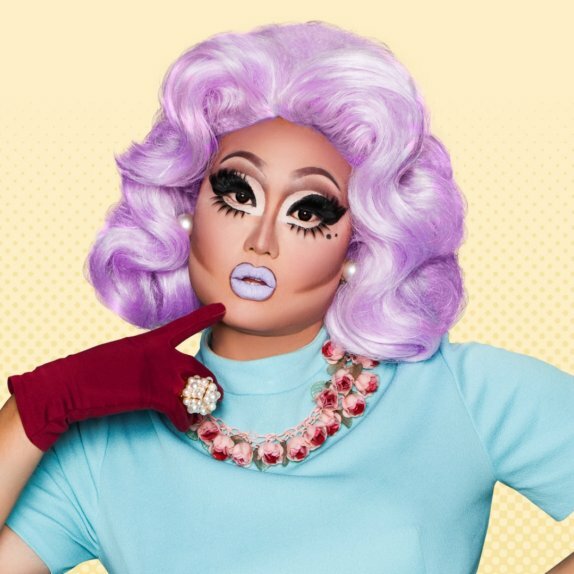 Find out on the season finale tonight of “RuPaul’s Drag Race” whether Korean American drag sensation Kim Chi takes the crown. 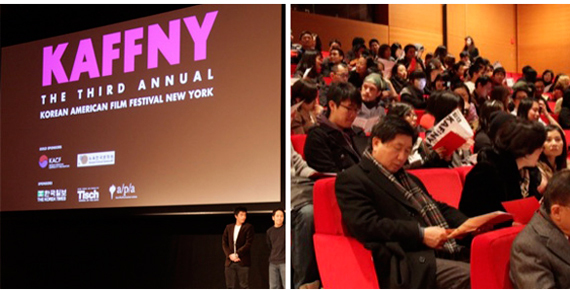 The 4th Annual Korean American Film Festival New York is scheduled for February 27th 2010 at TheTimesCenter. 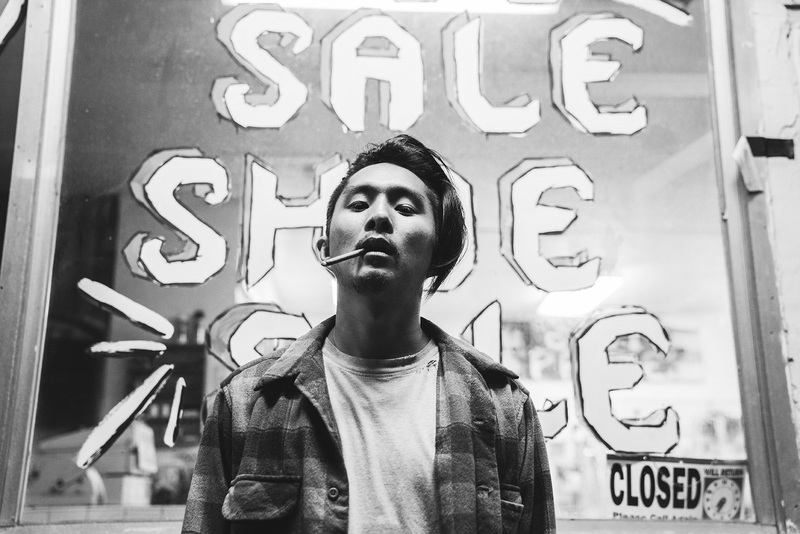 KAFFNY is now accepting short film submissions from filmmakers of Korean descent and of any nationality through November 30.